Whyte PLLC offers large-firm legal experience, but with a personalized approach. We take cases to trial when necessary to fight for the best interests of our clients. In August 2018, obtained $1,630,000 property damage award for commercial client in North Texas. Each year thousands of properties nationwide are damaged by unforeseen events (fire, storms, etc). When the insurance company denies or underpays your claim, we will fight to get you every penny you deserve. We help companies with every aspect of their business. Whether your company has a legal dispute with another business or a former employee, or you need advice on how to structure a particular deal, you need a team you can trust to get you the best outcome possible. Mediation is the most economical and least harmful way to resolve a legal dispute, and these days almost every court requires it. With our competitive rates, expertise on a wide variety of legal issues, and a willingness to travel anywhere to get the job done, our mediation services are second to none. Marc has represented my business Argent Group LLC, an assisted living company, and me personally for the past decade. During that time, we have come to rely on Marc for a variety of legal needs that include litigation, business transactions, and employment advice. Marc is always responsive, which is an attribute many law firms and attorneys lack. Marc’s tough-minded, results-oriented approach has always served us well. Whyte PLLC can do it all for any client. We look forward to continuing our relationship with Marc for years to come. 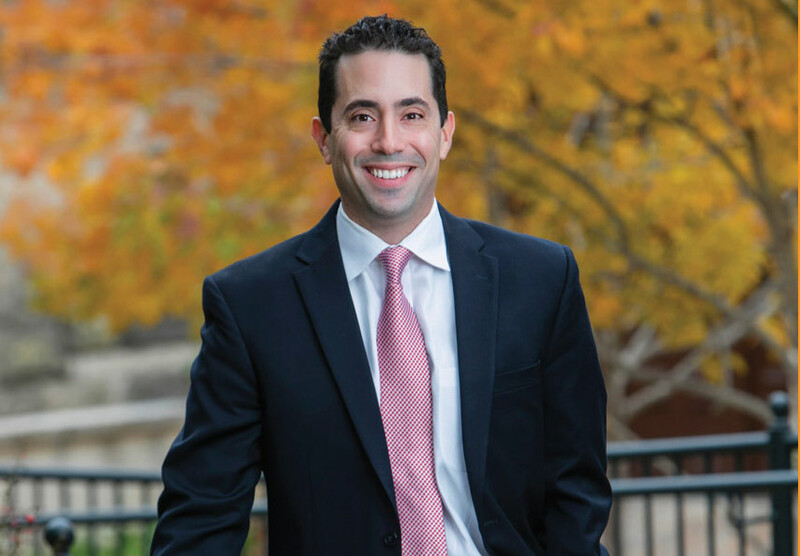 Marc has been our attorney for over a decade, and Whyte, PLLC has represented all the companies in our group at one time or another. What separates Marc from other attorneys we worked with in the past is his efficient, practical approach to solving our legal issues. Marc is extremely creative and hard-working, tough when we need him to be, and he always takes into account the big pictures needs of our company. He is knowledgable in a great many areas of the law, and over the years we have engaged him in various capacities from litigation, labor law, contracts and more. I cannot recommend Marc enough, and can guarantee that once he has worked with an individual or business entity, they will never look anywhere else for loyal and trustworthy representation again. Erach SongadwalaPresident and CEO of Y&L Consulting, Inc.
Marc has represented XPEL on numerous matters since 2008. His firm is dedicated to providing high-quality legal services, and the results Whyte PLLC obtains are second to none. Marc has a unique ability as an attorney to see his client’s big picture, and that is something XPEL truly values. While the legal issues a company like ours faces can often be tricky or burdensome, Marc and his firm have always given us good advice and have shown us the best way to get the result we are looking for. Ryan PapeCEO of XPEL, Inc.
Marc has represented RBFCU for approximately the past 8 years. During that time we have relied on Marc for numerous legal matters, including litigation, collections and general legal advice. Whyte PLLC has always gotten us great results in a timely and cost-efficient manner, and any business would be well served by having Whyte PLLC as its legal counsel.